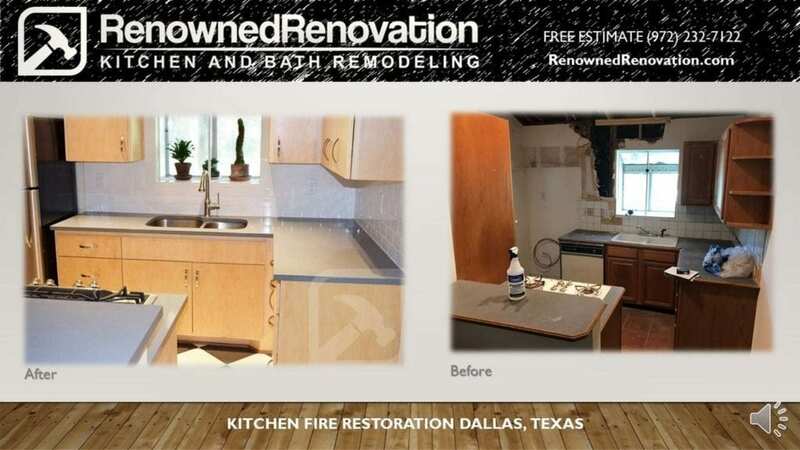 See the Kitchen Fire Restoration of this Dallas Home. 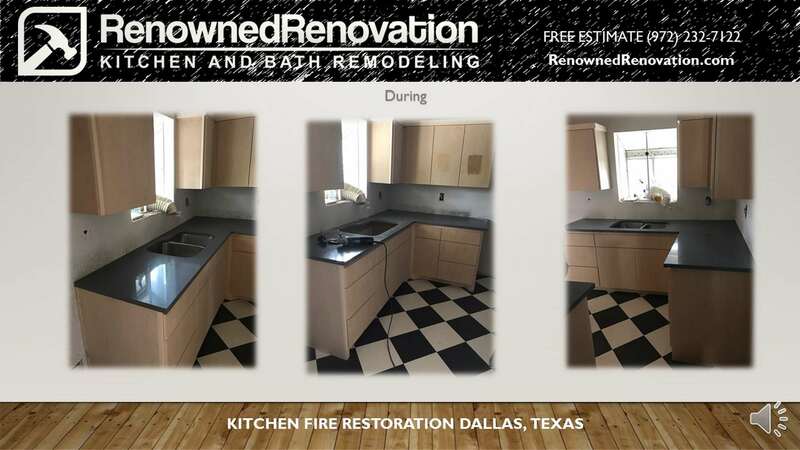 Before and After Kitchen Fire Restoration by Renowned Renovation. ​Amazing Job! 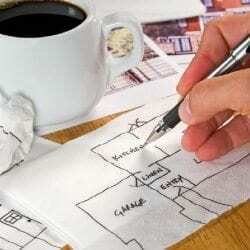 Professional, Prompt. 5 Stars! 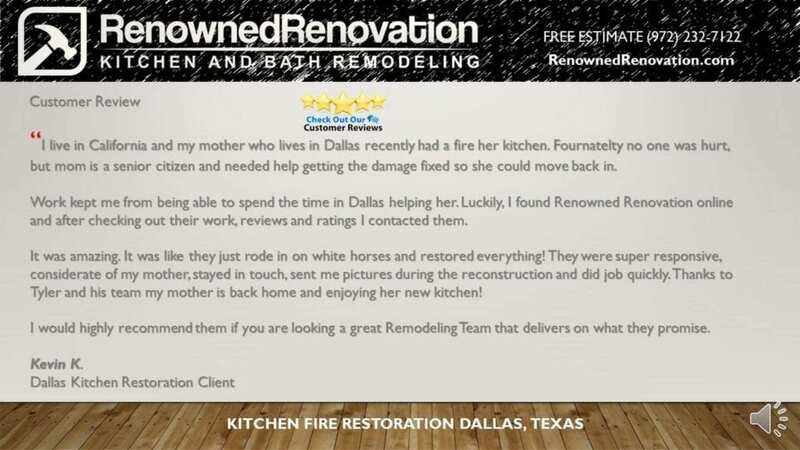 I live in California and my mother who lives in Dallas recently had a fire her kitchen. Fournatelty no one was hurt, but mom is a senior citizen and needed help getting the damage fixed so she could move back in. 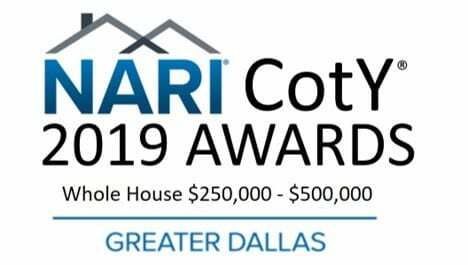 Work kept me from being able to spend the time in Dallas helping her. 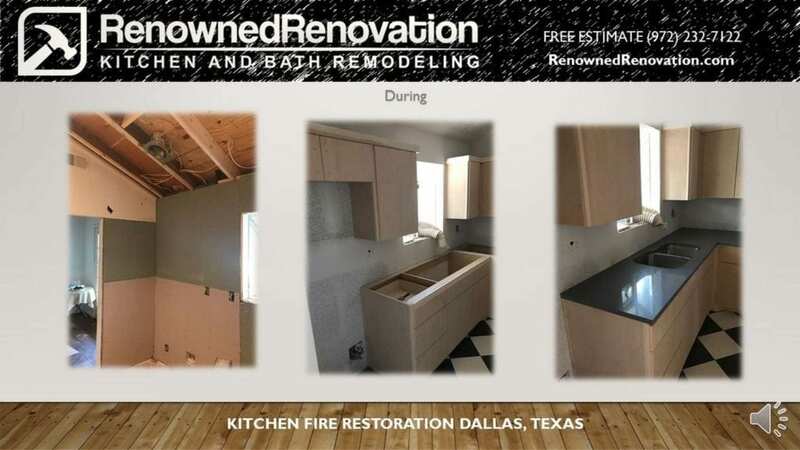 Luckily, I found Renowned Renovation online and after checking out their work, reviews and ratings I contacted them. It was amazing. It was like they just rode in on white horses and restored everything! They were super responsive, considerate of my mother, stayed in touch, sent me pictures during the reconstruction and did job quickly. Thanks to Tyler and his team my mother is back home and enjoying her new kitchen! 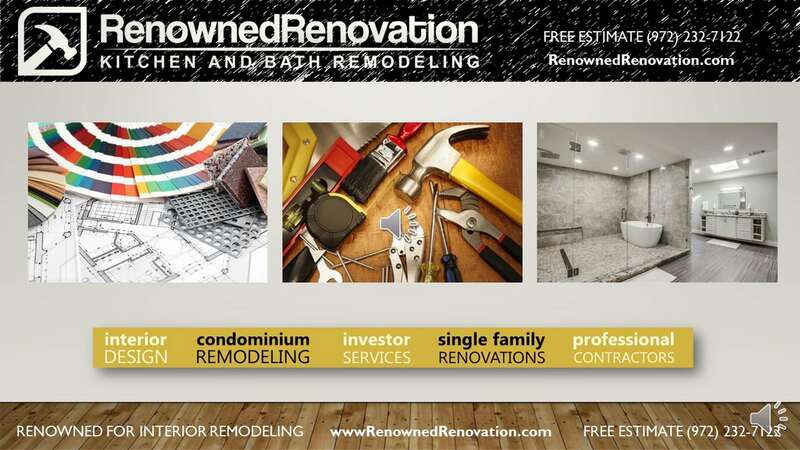 I would highly recommend them if you are looking a great Remodeling Team that delivers on what they promise. 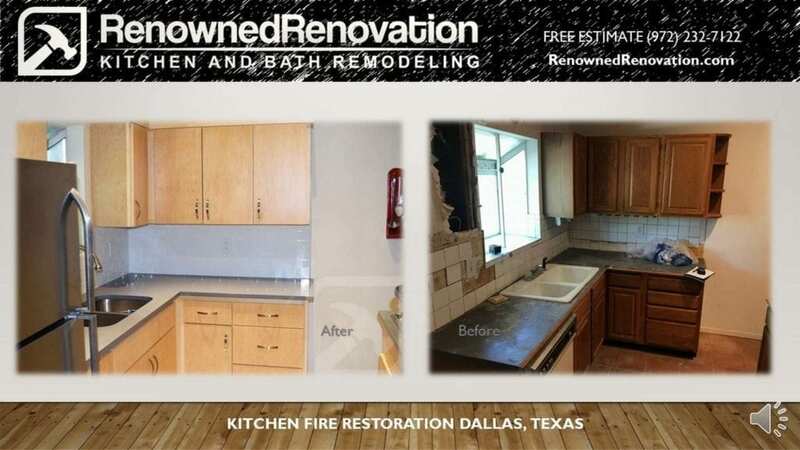 After a kitchen fire the homeowner’s son needed help with the Kitchen Fire Restoration so she could move back in. Only problem, he lives in California and her house is in Dallas. 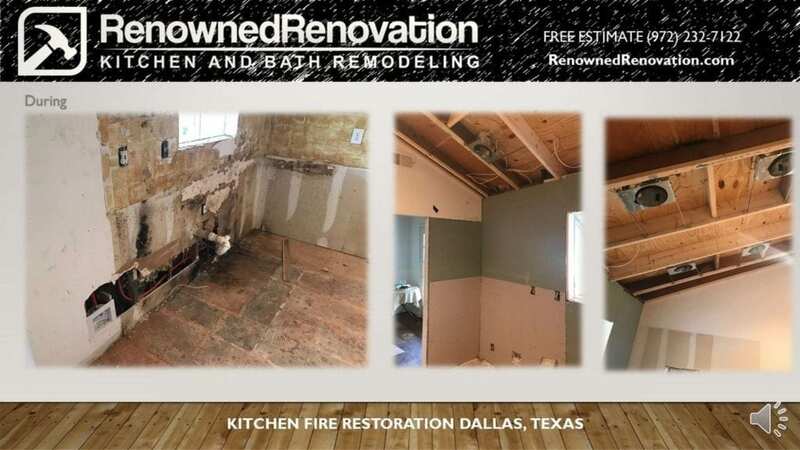 He contacted Renovation after researching local remodeling companies based on our reviews and after remodeling pictures.He asked to do the best job a quick as we could! 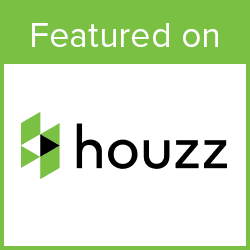 So we did and we stayed in touch with our homeowner’s mobile app, through phone calls and shared photos.